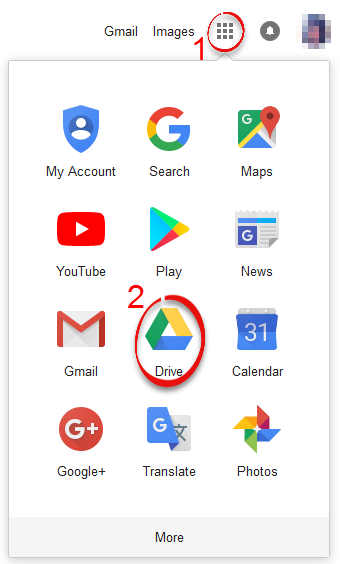 How to log in to your Google account and access your Google Drive. Note: If you would like to go directly to your Google Drive, enter drive.google.com in your web browser and sign in. 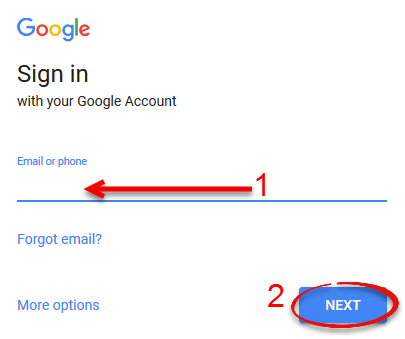 Follow the steps to see what else your Google account has to offer. Step 1:Go to www.google.com.Step 2:Click the Sign In button in the upper right corner. Step 3:Enter your email or phone and click Next. 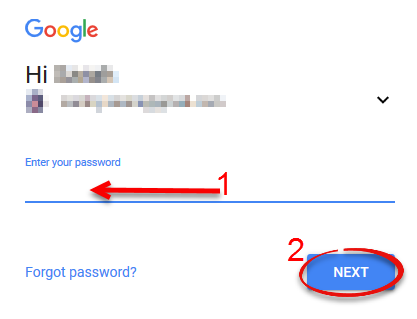 Step 4:Enter your password and click Next. Step 5:Click the 3x3 grid in the upper right corner, and click the Drive icon.